With over 47 square miles of entertainment and fun, the options at the Walt Disney World® Resort are virtually limitless. Learn more about this world-class destination. 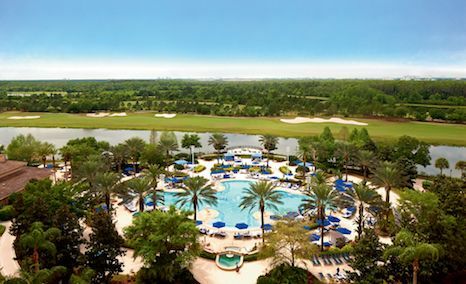 Within the gates of Walt Disney World® Resort is the Four Seasons Resort Orlando, Central Florida’s only resort to receive the coveted AAA Five Diamond Award. 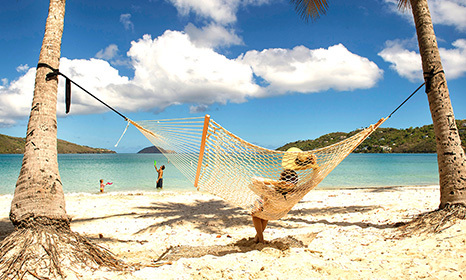 The perfect luxury getaway with golf, spa, dining and a fun-filled island for kids. 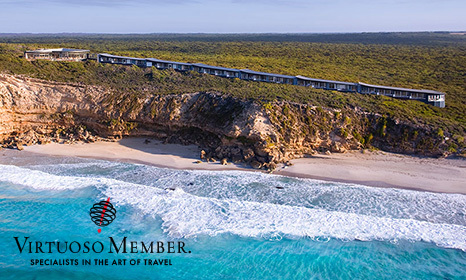 Learn more about this 5-star, luxury resort. Disney took the magic to the high seas. Disney Cruise Line offers something for everyone. We promise that you’ve never sailed like this before. Learn more about this award-winning cruise line. Kids grow up and so do vacations. 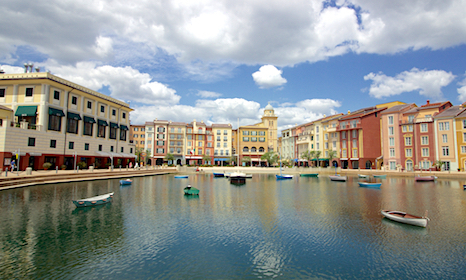 At Universal Orlando Resort you’ll find three incredible parks, world class on-site hotels, and incredible dining and entertainment. Learn more about this exciting destination. With Adventures by Disney you can travel the world Disney style. 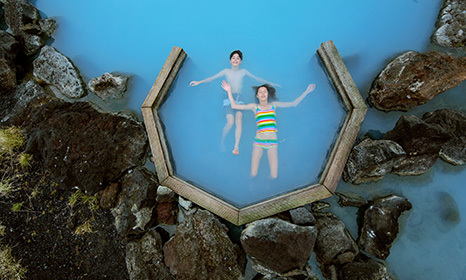 Adventurers are invited to experience some of the world’s most popular destinations like never before. 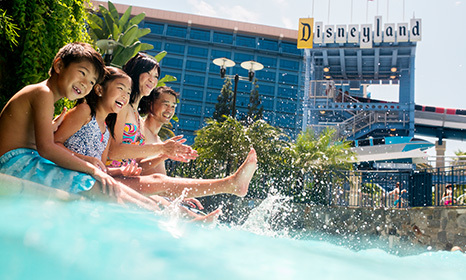 Learn more about Disney's guided family vacations. It’s the original Disney Destination and where Walt Disney’s dream still comes alive, over 60 years later. Learn more about "The Happiest Place on Earth." 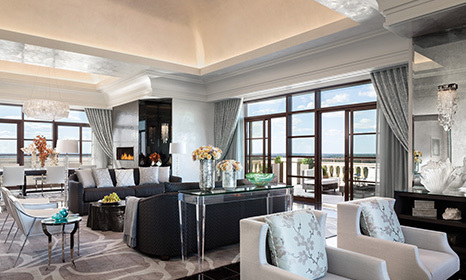 Embark on a magical stay in Orlando, at one of its most elegant luxury hotels. 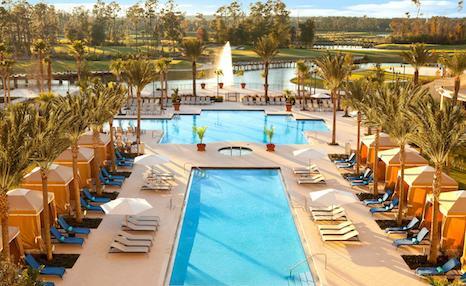 Stay at Waldorf Astoria Orlando luxury hotel - a breathtaking golf and spa resort surrounded by the Walt Disney World® Resort. Learn more about this luxury resort. The magic of Disney meets the allure of Hawaii at this exciting beachfront resort. 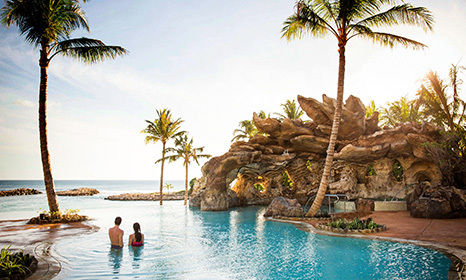 Aulani is a perfect vacation destination for all ages. Learn more about this new and exciting destination. Please visit our sister company, GSC World Travel. Welcome to Glass Slipper Concierge®, a travel concierge service that offers meticulously-planned Disney vacations. Our travel advisors’ unrivaled knowledge of Disney Destinations can only be matched by their passion for delivering white-glove service. Glass Slipper Concierge, a division of Sanborn’s Travel Service, is a refreshing departure from traditional travel agencies that operate with an “order-taker” mentality, expecting clients to already know exactly what they want before they even make the first phone call. 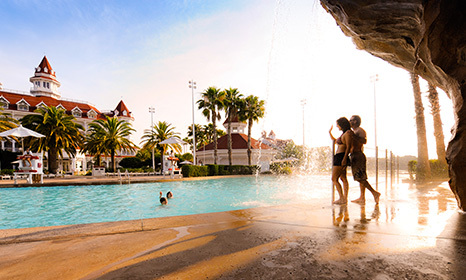 We consider it our responsibility as advisors specializing in selling Disney vacations, and not yours, to know everything there is to know to plan your perfect vacation. And we’re committed to personalizing a completely unique, luxury Disney vacation experience that surpasses every expectation for each of our clients.